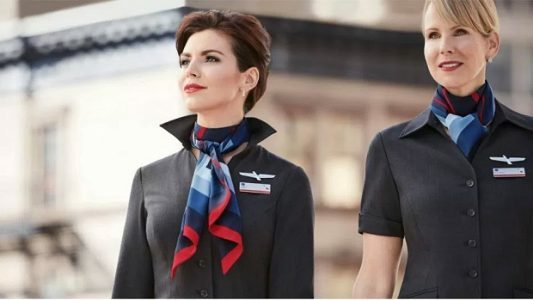 More than 2,000 American Airlines flight attendants have reported that new wool-blend uniforms that the company debuted in September—a symbol of American Airlines’ mega-merger with US Airways—have given them hives, rashes, headaches, coughs or other ailments, according to their union. The Association of Professional Flight Attendants, in a formal complaint to the airline last week, demanded that the company cease issuing the uniforms, and allow flight attendants to use their older uniforms indefinitely. The union also asked for flight attendants to be reimbursed for any medical expenses and given adequate time off to recover from the reported health problems. To read more at Quartz, click here.